Akshay Kumar and variety go hand in hand, even as he played the badass villain in 2.0, he is back as the leader of British Indian army who inspires a handful bunch of soldiers to rally against thousands. Not long ago we saw him lead a bunch of Hockey players in GOLD, Kesari is almost similar; in Gold there is a small backstory to the players which rides high on emotion and they fight it out to win the medal. 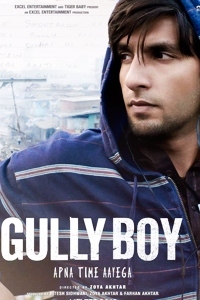 Here the soldiers led by Akshay have their own personal issues, but put it apart to fight for glory. 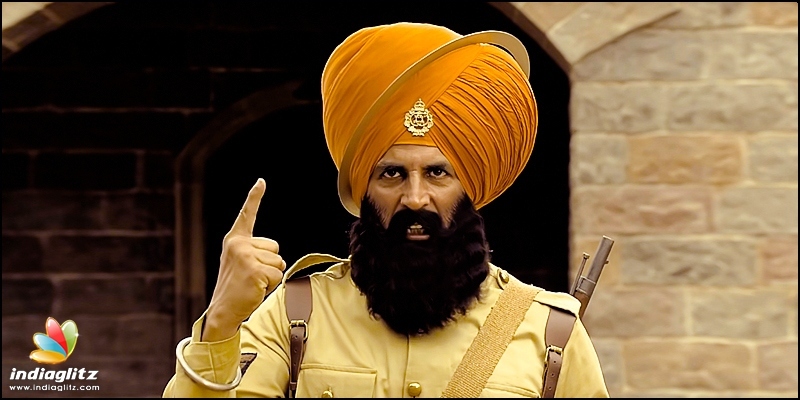 Though Kesari is predictable in large parts, the screenplay is packed with enough emotions and power punched dialogues to keep the viewers engrossed. 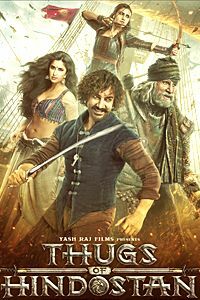 The movie is inspired by the Battle of Saragarhi which took place in 1897. 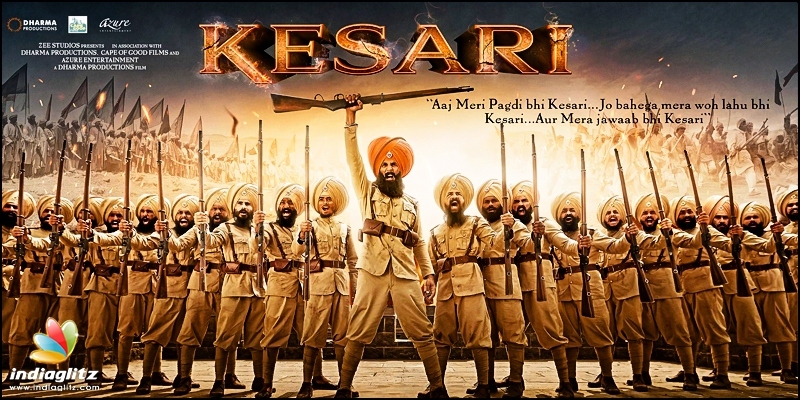 Kesari is inspired from the events, the greatest defense essayed by 21 sikh soldiers who brave the odds to fight against 10,000 scorching Afghan soldiers. Director Anurag Singh takes cinematic liberty to show the valor displayed by the soldiers by oozing masala heroism, especially to the character of Akshay Kumar - Havildar Ishar Singh; but its okay as long as the heroism is for a cause. The wait for the action sequences is long, usually when a movie is marketed with high octane war sequences, the viewers get uneasy just waiting for the action to unfold. If the lead up to those action sequences get monotonous, the action scene gets the same treatment. 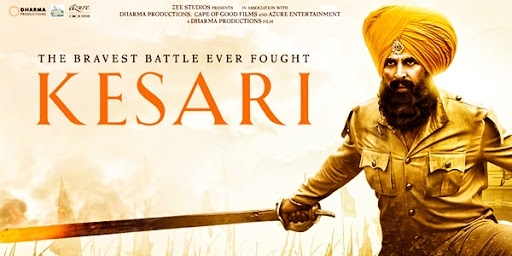 Kesari works because of the way the screenplay is treated leading up to the war, emotional, hard hitting flashbacks and dialogues, a tinge of humor here and there makes the film a compelling watch. The story starts with an Afghani girl, who was being assassinated by her own people, Havildar Ishar turns rogue to his own British master and saves her amidst tensions. This gets Afghans on their nerves to retaliate causing a lot of destruction. Ishar is transferred to the fort of Saragarhi which is home to the brave 36 Sikh Regiment.On reaching Saragarhi, Ishar witnesses how no one’s disciplined and uses his own methods to bring discipline. After the initial reluctance, the regiment accepts Ishar as their leader and they start living happily until Afghans unite together and decide to capture the three major forts starting from Saragarhi. 21 Sikhs led by Ishar Singh face the ruthless Afghan army of 10,000. Apart from the war with the afghans, each soldier is battling his own fear and odds, there is a soldier who left his 6 month old daughter, then there is another who is stuck in the limbo of untouchabl, caste discrimination, the explanation and treatment of such scenes deserve special mention. The action choreography is top notch, effective use of the CGI towards the end as the ear splitting war cry unveils is certainly goose bumps for anyone watching in a decent theatre. 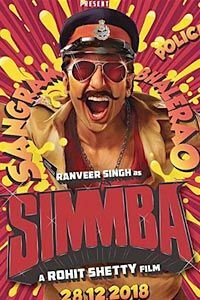 Akshay is the glue to the entire flick, even though there are some notable performances from the rest of the cast, he steals the show as the brave sardar. 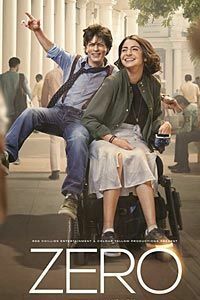 Parineeti Chopra's character has nothing much to do apart from shed a few laughs here and there. 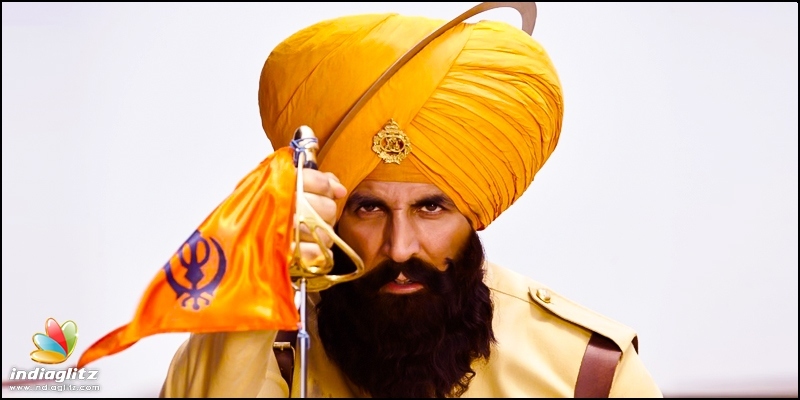 Verdict: Overall, Kesari is a little predictable knowing what the film's ending would be even before you step in, still the lead up to the film is spectacular; thanks to Akshay's brilliant energy and some jaw dropping action sequences.